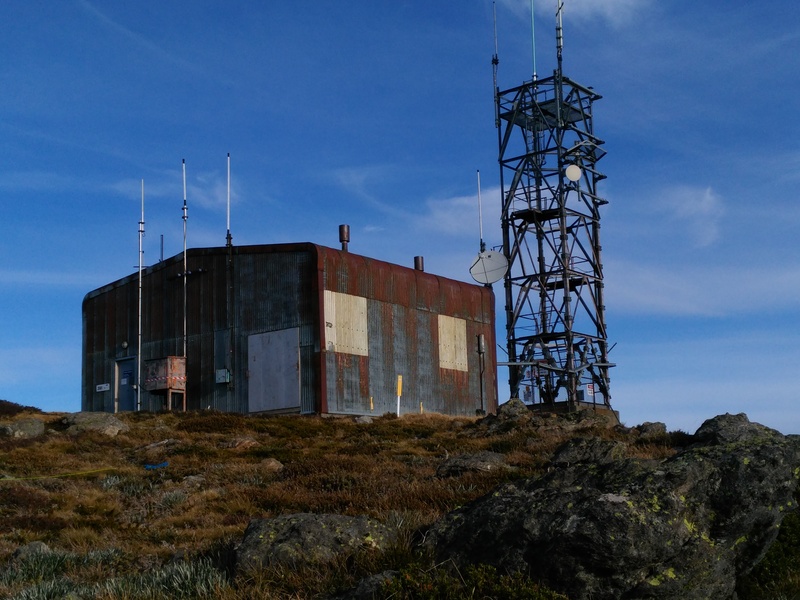 alpineSAR recently commissioned a digital upgrade to its VHF radio repeater on Mt McKay, which provides communications coverage for first-responders across the Victorian Bogong High Plains. This asset was installed in response to severe communications difficulties experienced by first-responders on a number of occasions, culminating in the evacuation of an injured skier from the west side of Mt Bogong in the winter of 2015. 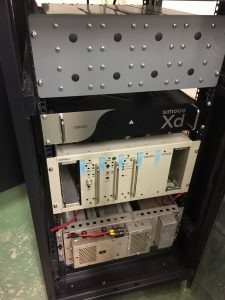 The analogue repeater and associated terminal equipment was donated, and alpineSAR contributed some funds directly to ancillary equipment and the installation and commissioning of the repeater. 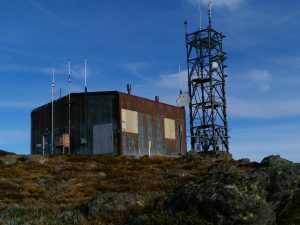 It was installed in the communications building managed by AGL Energy (AGL) on the summit of Mt McKay, with the support and approval of AGL and Falls Creek Resort Management Board, and commissioned in early February 2016. The repeater is used for first-response search and rescue operations and for training purposes by alpineSAR, and in support of events in which alpineSAR is involved such as the Alpine Challenge, and provides wide area coverage of the Bogong High Plains and the peaks of Mt Bogong, Mt Feathertop, Mt Loch, Mt Hotham and surrounding areas, including areas of the Ovens and Kiewa Valleys and Cleve Cole, Michell and Federation Huts. Thus providing a community benefit to users of the alpine area. 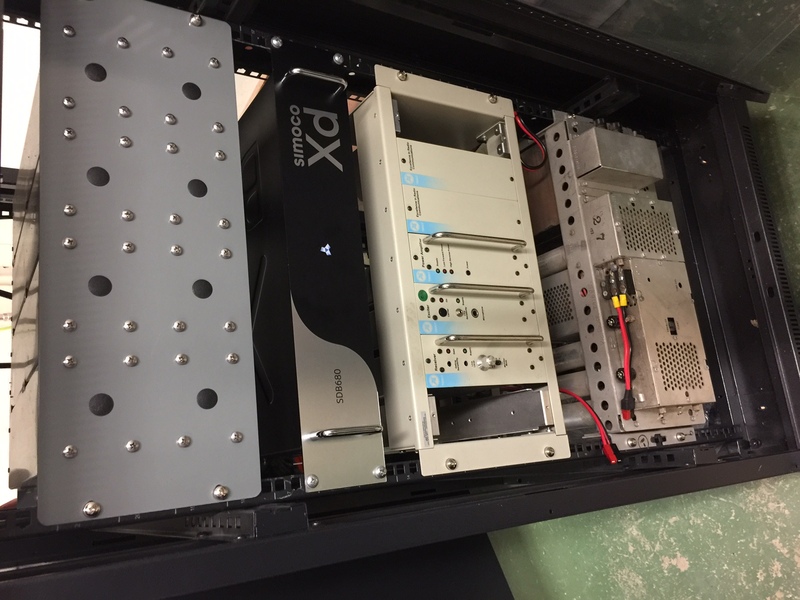 Thanks largely to a grant from the Australian Communities Foundation – Miller Fund, this repeater, along with a portable repeater, and mobile and portable terminal equipment, has been upgraded to digital using Simoco DMR equipment. Ability to address and call individual radios. These benefits will enable more efficient radio communications and search management for first–responders, and enhanced safety for searchers. 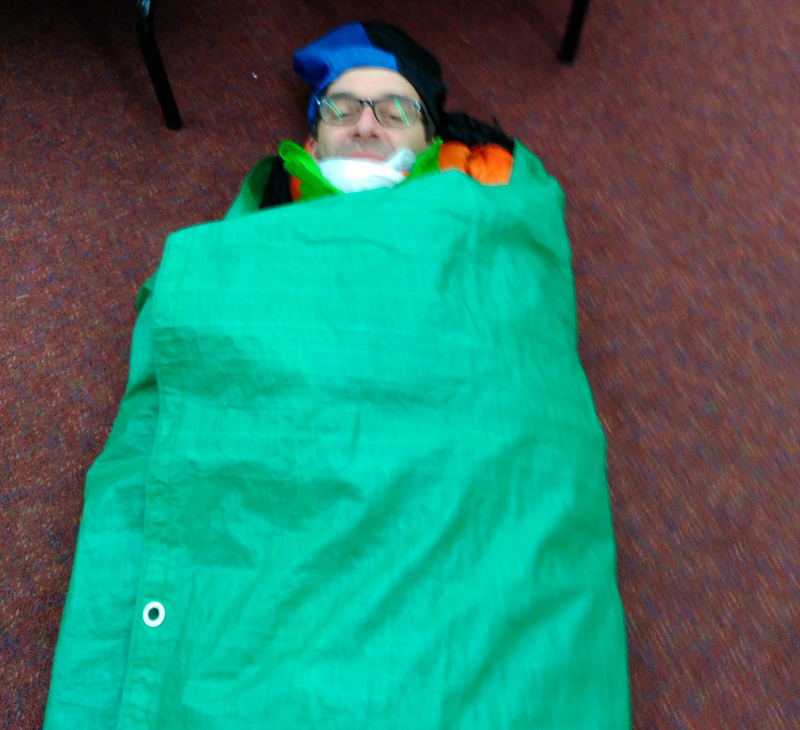 Last weekend 13 members completed a 4-day Wilderness First Aid course. After two days of classroom instruction, the course moved to Caringal Scout Camp near Erica for practical exercises with realistic scenarios in a bush setting, including a night-time search and rescue operation at Mushroom Rocks. This training will increase members’ competence to treat injured lost persons in remote situations. The course was funded in part by a grant from Dept of Social Security Volunteer Grant, receipt of which we gratefully acknowledge. alpineSAR gratefully acknowledges the support of Australian Communities Foundation through the Miller Fund in providing a grant to upgrade search and rescue equipment. To visit the ACNC Charity Register listing for alpineSAR, click on the logo above. Copyright © 2019 Alpine Search and Rescue. All rights reserved. | Website by Greengraphics.